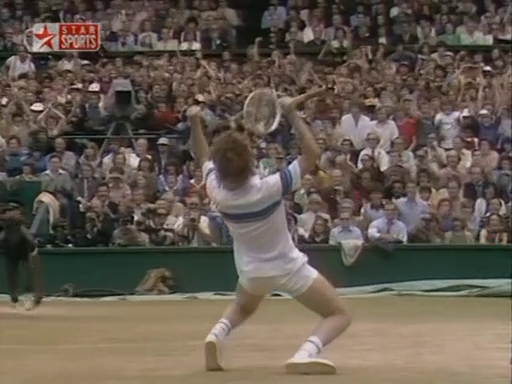 I had been famous for a few years now, but Wimbledon in ’81 is where I became infamous. 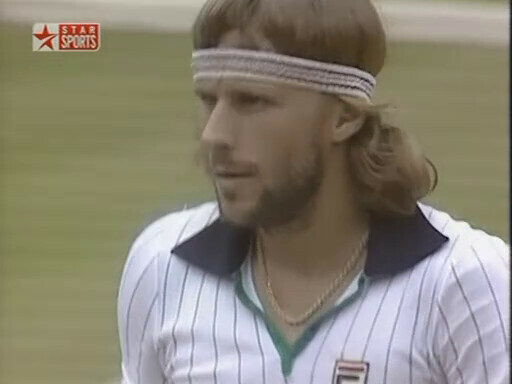 “I was unbelievably tense at Wimbledon in 1981 because I knew, after beating Borg at the Open, that I could win it, should win it, would win it – unless disaster struck. Well, disaster did strike, and kept striking, round after round, and somehow I kept getting through – endearing myself to nobody in the process. It began at the beginning. 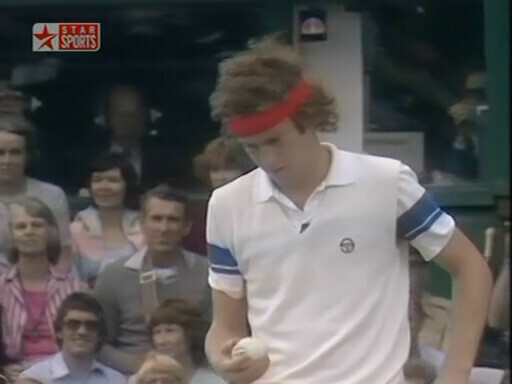 Although this was to become one of my famous matches, I’m positive almost nobody remembers who I played, and when I played it: Tom Gullikson, first round, Wimbledon 1981. 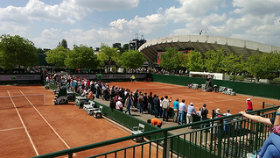 Court One. Man, you cannot be serious! You guys are the absolute pits of the world. We’re not going to have a point taken away because this guy is an incompetent fool! 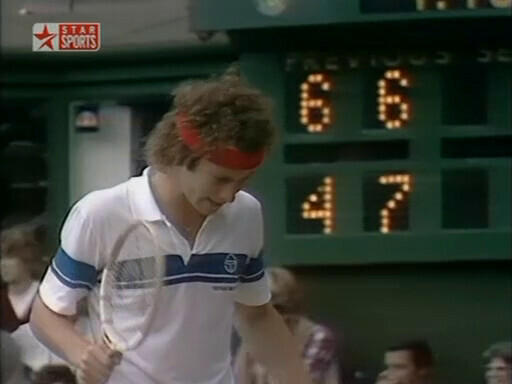 After the match, McEnroe was fined $750 for the obscenity, $750 for an unsportsmanlike comment about the umpire, and threatened with an additional 10000 fine and suspension from the tournament. And I want you to understand: I felt terrible. 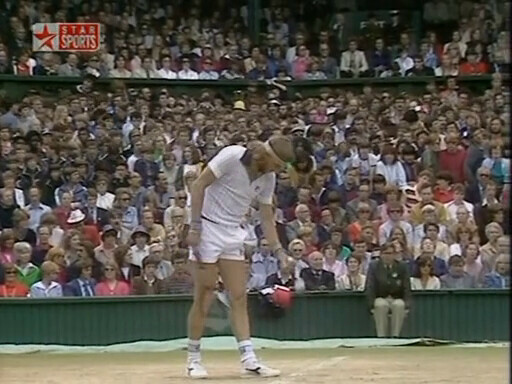 I’ve felt awful virtually every time I’ve had one of my on-court meldowns. 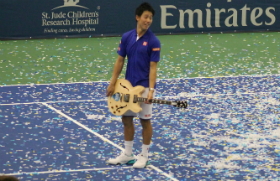 “It seems to happen pretty regularly at Wimbledon that some unseeded phenom will streak through the tournament, knocking off a big name or two, and reach the final rounds. Sometimes it’s even a young qualifier! 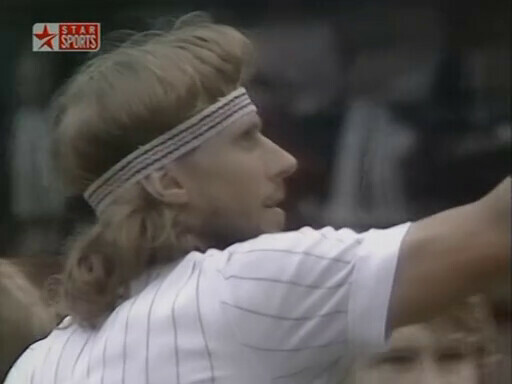 Besides me, there was the even more amazing example of Boris Becker in 1985. 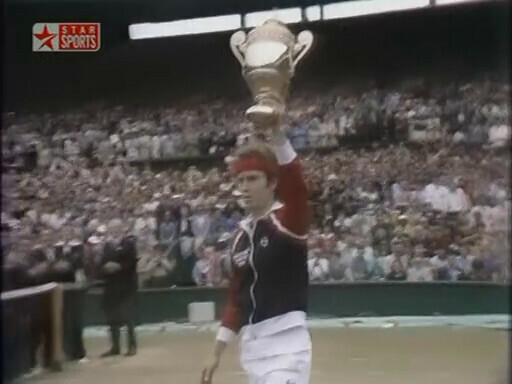 It happened in 1981, too, not with a qualifier or a young up-and-comer, but with a 28 yr old Aussie named Rod Frawley. Frawley had a big mane of wavy hair, like a rock star, and an edgy attitude: he had nothing to lose, he had come this far, and he was going to pull out all the stops. I was beyond irreverence: I was contemptuous. 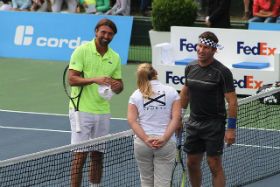 From the moment play began, I was muttering to myself about this upstart who felt he deserved to be on the same court with me. It was pure bravado, of course, borne of sheer anxiety. We played a tight first set, and after one ‘out’ call, my needle went into the red. You’re a disgrace to mankind! But I was talking to myself. What did I say, umpire? Please, tell me! 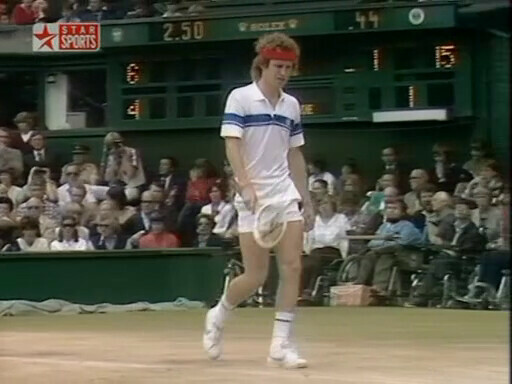 McEnroe won the match in 3 sets but was fined $10000 for his aggravated behaviour. 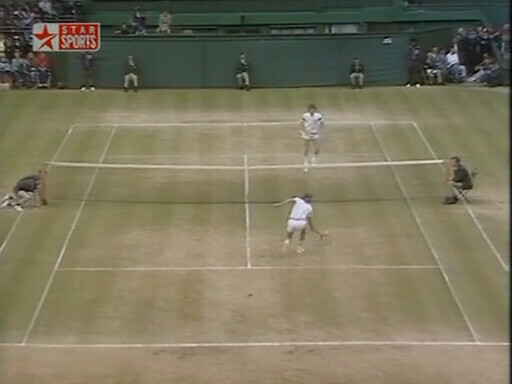 I was thrilled to be in the rematch I’d wanted so badly, but Borg had won here an unbelievable five times in a row. 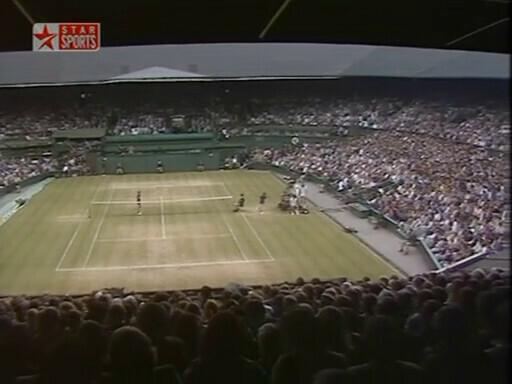 On the other hand, this time I had actually experienced a Wimbledon final, a final I had almost won. 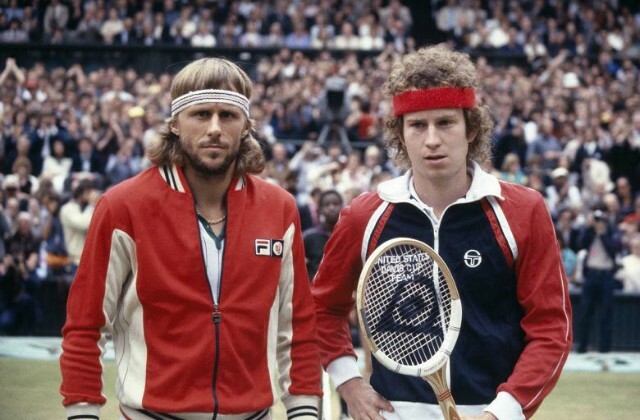 I had my US Open victory against Bjorn under my belt. 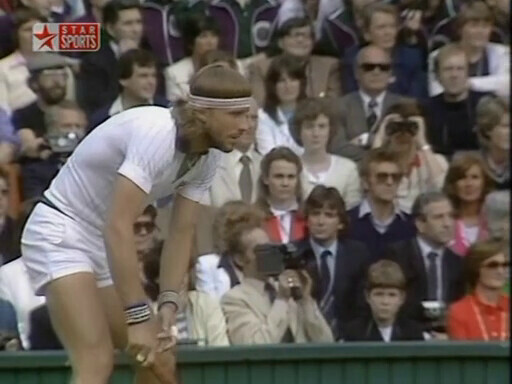 As confident as I felt about my chances, however, I knew that anything could always happen in a big match, especially on the Centre Court. 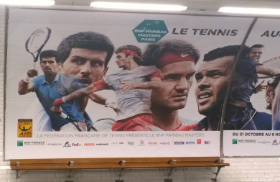 Before the finals, I thought Borg would win. I thought John would be under too much pressure, trying to play a game that was different to him. A game where he couldn’t explode occasionally. I thought that pressure would upset him. 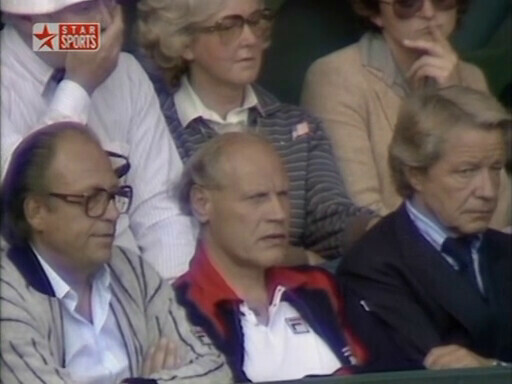 But there was no doubt that it was Borg who felt the pressure. And John showed that he could play without giving vent to his feelings. “I got off to a sluggish start. 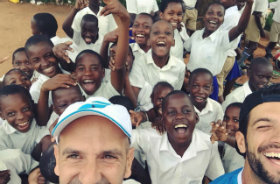 I was tight, nervous, over-impressed with the occasion. I could feel the crowd was against me (I was beginning used to it). 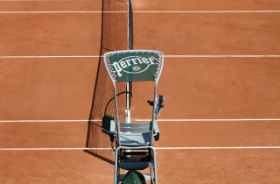 At the same time, it was hard not to be over-impressed: this was the apex of tennis, the rematch I’d dreamed of, against the player I’d idolized since my early teens. He’s not quite hungry as last year. This is my match to take, if I can take it. 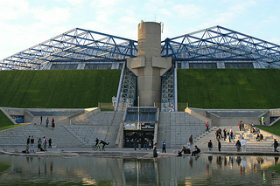 “Borg had a set point in the third-set tiebreaker. 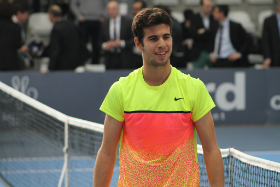 Then a bad call against me gave him a double set point. I summoned everything I had, and negated one set point. Then the other. Then I won the set. 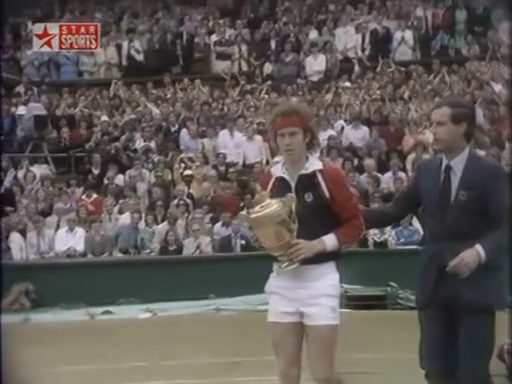 But McEnroe’s show wasn’t over: he didn’t attend Wimbledon victors’ dinner and for the first time in 100 years, Wimbledon decided not to give the men’s champion membership in the All England Club ‘due to McEnroe’s poor behaviour and antics in the fortnight’. He received the membership the next year.